​Social media is a constantly growing medium that allows people to connect to one another. This means it also allows businesses to connect with their clients and demonstrate their customer service as well as promote their business to try to attract new clients. 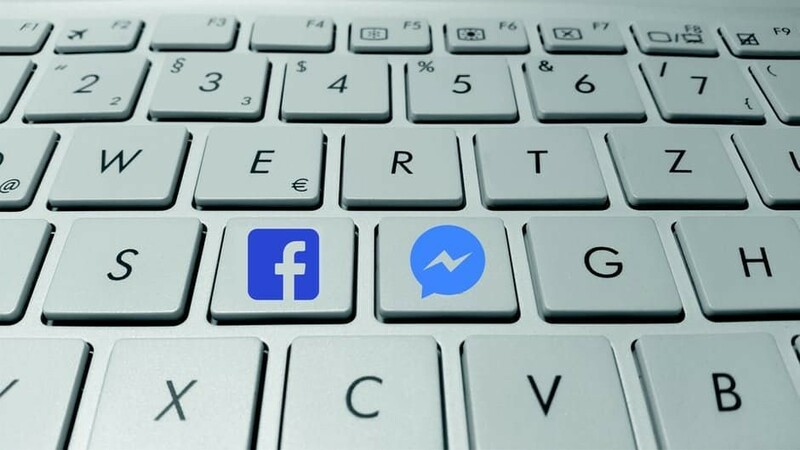 With Facebook users currently at 1.94 billion, of which 1.3 billion are reported as being daily users of the site, the public reach a business has access to is massive. A big feature of the site is being able to create a page that is specifically designed to be a business page. This allows you to put all the ways for people to contact your business on there and can click on buttons that will link them directly to you such as 'call now' and 'book now' buttons. It also means that it is easier for people that are local to you to find your business. With more and more businesses using social media to promote their business customers see a company having an online presence as validity of their brand. Regular posts on sites such as Twitter and Facebook mean that the customer can see that the company is active and interacting with their customers. People will often choose brands that have an active social media presence as it shows a company that cares about its brand and image as well as about its customers. Having active social media accounts can help improve trust and credibility in your business as customers can see that you are a legitimate business and that you value your customers.